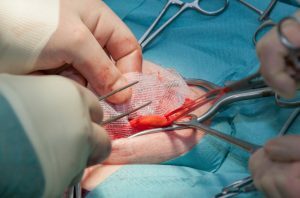 Have you or a loved one had hernia mesh implanted specifically for hernia repair, had serious complications (infections, wound reopening, chronic pain, bowel obstructions), or had revision or repair surgery? You may be a victim of a product that was defectively designed. You may be entitled to compensation. A video alerting Canadians of the potential of faulty or defective hernia mesh used during surgery on those experiencing serious complications, requiring or having had revision or repair surgery. A guide to help inform, educate and empower victims and survivors, families of individuals who have been hurt or who are deceased, and the medical community about the state of hernia mesh lawsuits in Canada. When companies manufacture and/or market a defective product to Canadians they can be held liable for damages and face punitive judgments if the courts find their negligence contributed to these damages. Some victims of defective hernia mesh – or their loved ones if they died as a result of the defective mesh – have taken legal action against the makers of these products. Learn about hernia mesh and defective or faulty mesh products. 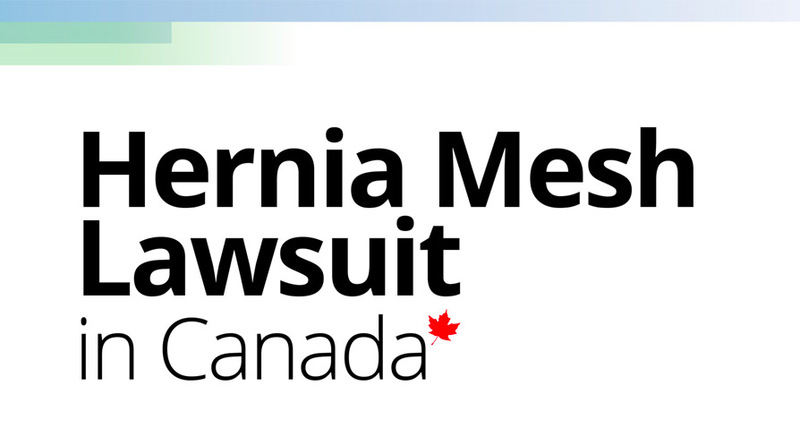 Understand the state of the hernia mesh lawsuit in Canada and requirements to join. Access blog posts, articles, eBooks, and presentations on hernia mesh. In this blog post I outline the causes and symptoms of inguinal hernias and explain how complications can arise if defective hernia mesh is used to repair them. 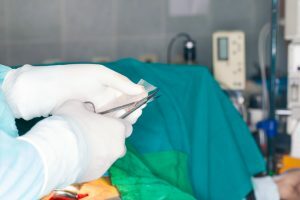 In this blog post I outline some of the complications reported in cases of defective or faulty hernia mesh used to repair epigastric hernias and explain some legal options a victim or their loved ones may be able to use to get compensation and damages for the pain and suffering they have experienced.